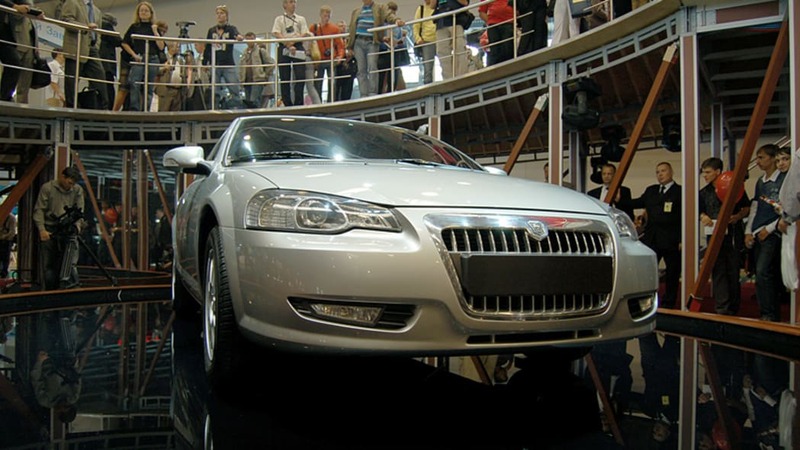 Featuring a slightly revised front and rear fascia on a previous-generation Chrysler Sebring chassis, GAZ has resuscitated the Volga brand name with the Siber sedan. 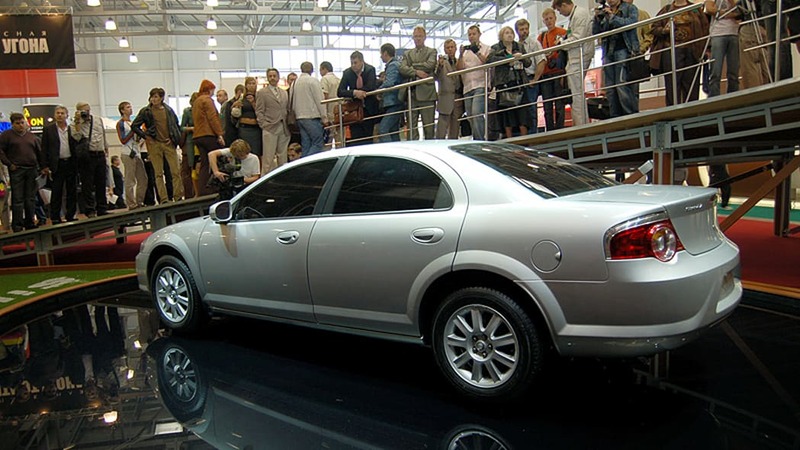 In the words of Sergey Zanozin, Chairman of the GAZ Group, "The GAZ Group has started to produce a new line of cars under the Volga brand on platforms from the world's leading manufacturers. The new production complex has the flexible capacity needed to bring new models into production at minimal cost and investment in the future." Well, alrighty then. While the old Sebring platform might not exactly set the world on fire, it is definitely a step in the right direction for Russian roads, with a slightly lifted ride height and beefed-up suspension components to handle the stresses of Siberian winters. 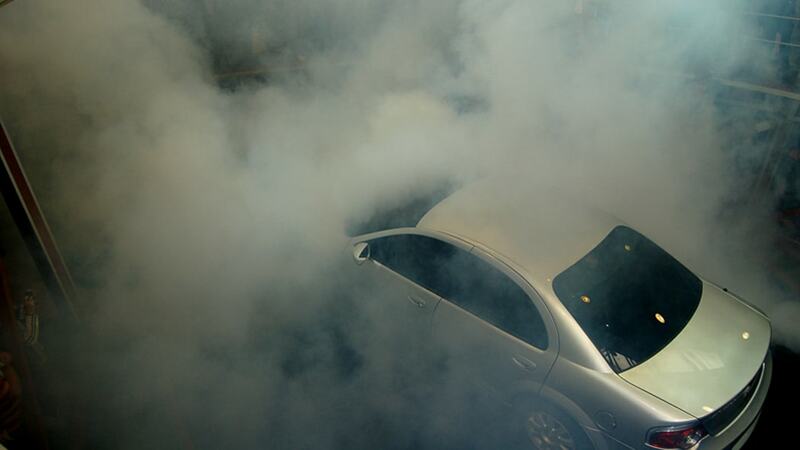 The Siber uses a either a 2.0-liter Chrysler engine with 141 horsepower or a 2.4-liter churning out 143 hp. Standard features include air conditioning, dual airbags, ABS and traction control. All in all, it's not that bad. 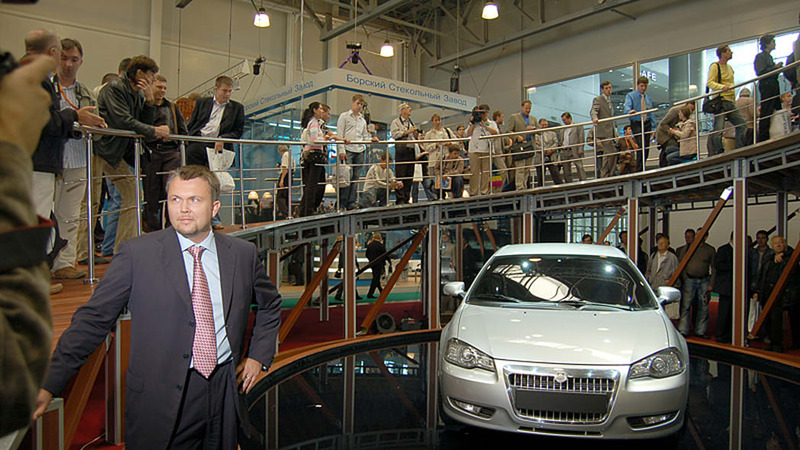 July 28, 2008: Russian Federation Prime Minister Vladimir Putin visited the car plant on the eve of the production start and took the new car on a test drvie. "It takes off fast and they've increased the clearance. It will be fine for our roads," he said. After seeing the main 300-metre conveyor belt, which utilises a modern overhead assembly line, the Prime Minister highlighted the quality control system which has been introduced at all stages of the car's creation and production. "Today we have launched a project which will open up a new phase in Russia's car manufacturing industry," said Sergey Zanozin, Chairman of the GAZ Group, speaking at the opening ceremony. "The GAZ Group has started to produce a new line of cars under the Volga brand on platforms from the world's leading manufacturers. The new production complex has the flexible capacity needed to bring new models into production at minimal cost and investment in the future." The ceremony of the launch of serial car production was attended by James C. Epolito, President & CEO, Michigan Economic Development Corporation (USA). The State of Michigan became the second homeland for Siber as a result of a close cooperation between GAZ Group and Chrysler LLC within the project of production launch of the car, as well as with automotive components manufacturers supplying parts from Michigan for the new car. Mr. Epolito passed on the official greetings from Jennifer M. Granholm, Governor of the State of Michigan. As Governor Granholm writes: "The Siber project was very exciting to learn about and I am interested in its progress following its introduction to Russia. I am confident that it will be very successful! The Michigan companies you are working with are some of the best in the world and will take great pride in contributing to your company's success". "We look forward to a long-lasting relationship and strong partnership between the State of Michigan, GAZ Group and Chrysler, told Mr.Epolito. - I am the first American who drove Volga Siber today at test-drive. And I will be the first American who will buy the car and will drive it in USA. I liked it very much!" 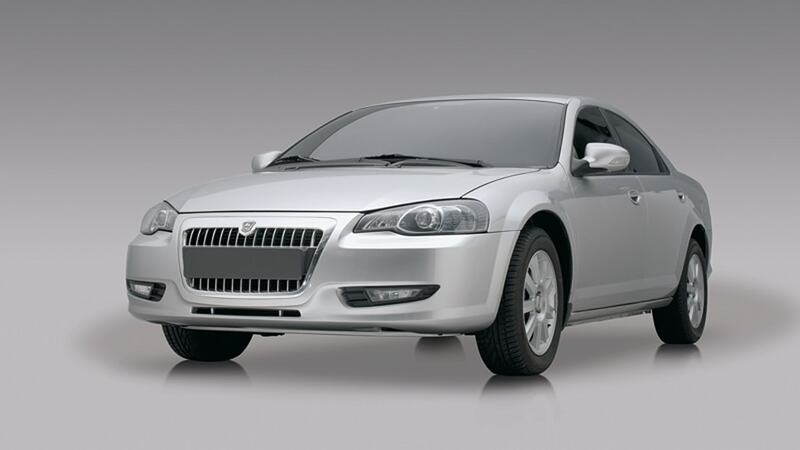 The Siber model is based on a platform acquired from the American corporation Chrysler and was designed by the leading British studio UltraMotive, which took into account the latest trends in modern car design. The Siber is fully adapted to Russia's roads and harsh winter conditions. The Siber platform has a stiffer suspension and increased ground clearance compared with the original platform. 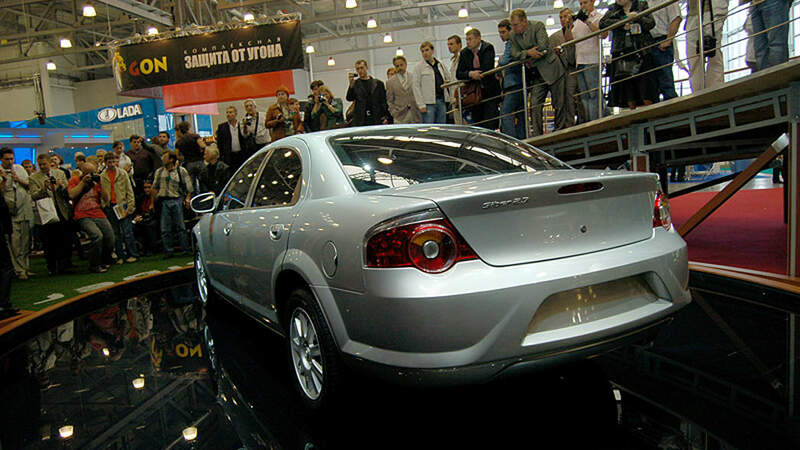 Production of a pilot series of the Volga Siber began in spring 2008. 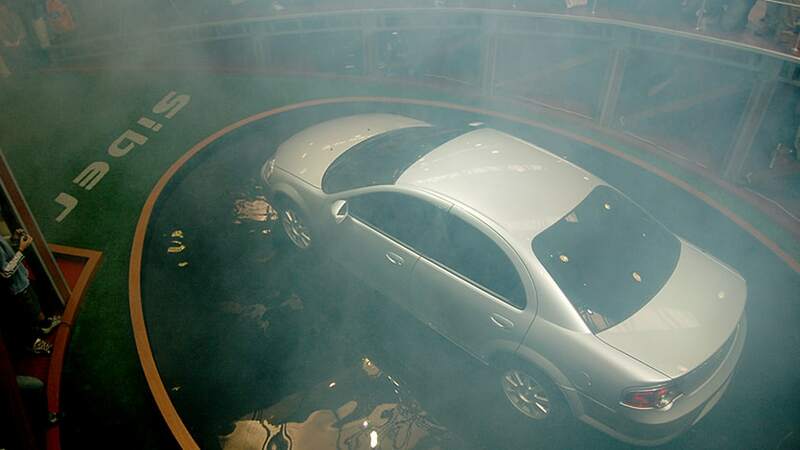 The test vehicles underwent trials at the GAZ Group's engineering centre and specialised car magazines, and were also put through their paces by corporate customers and employees. Engineers and specialists from the Canadian company Magna International played an active role in the installation and fine tuning of the assembly line, as well as in the training of GAZ Group employees. Basic equipment: 2-liter engine with 141hp, air conditioning, two airbags, ABS, anti-skid Traction Control System, halogen headlamps with delayed disconnection and adjustable levels of brightness, power steering, adjustable steering wheel, electric driver's seat adjustable in six directions, stereo system with 6 speakers and amplifier, heated and folding electric mirrors and a full spare tire. 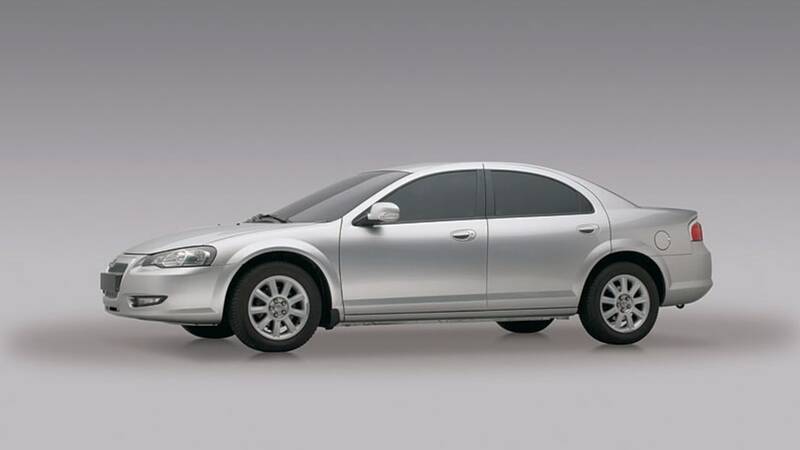 Main technical specifications: 4-cylinder in-line Chrysler engine (standard Euro 4). Displacement: 2 litre and 2.4 litre. Power: 141hp and 143hp; Torque: 188 @ 4,350 and 210 @ 4,200. Maximum speed: 200 kmph. Fuel tank capacity: 61 litres. Dimensions: clearance: 140 mm; length: 4,844 mm; width: 1.792 mm; height: 1,394 mm; volume of passenger compartment: 2,660 litres; volume of boot: 453 litres.